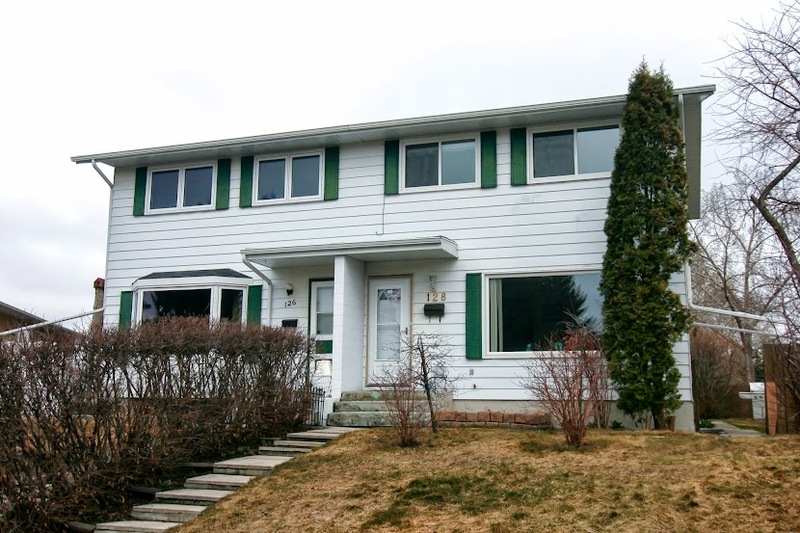 Exceptional two storey half duplex with three bedrooms up. 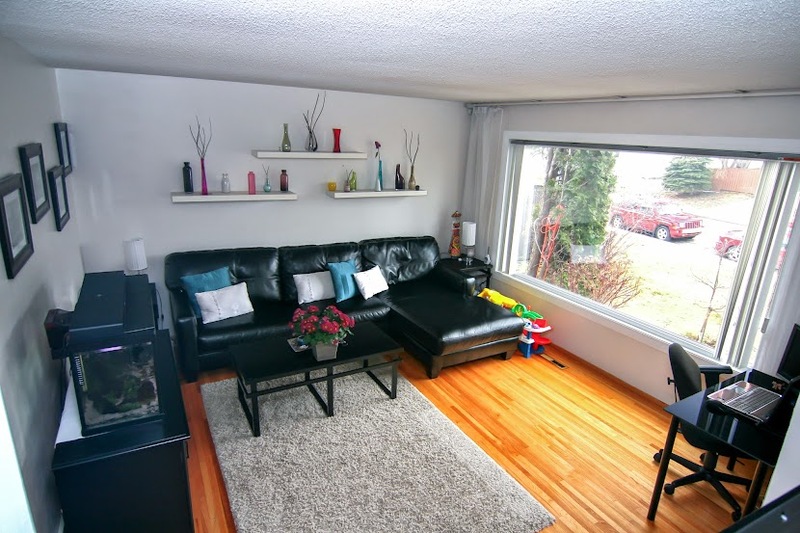 Beautifully maintained with pride of ownership, this lovely home is beaming with pride! 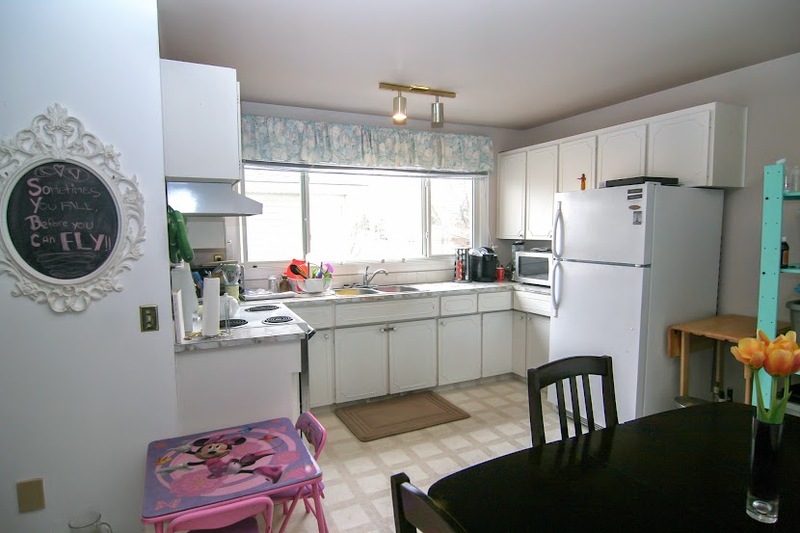 Comfortable main floor has large living room, kitchen with eating area and 2-piece bath. 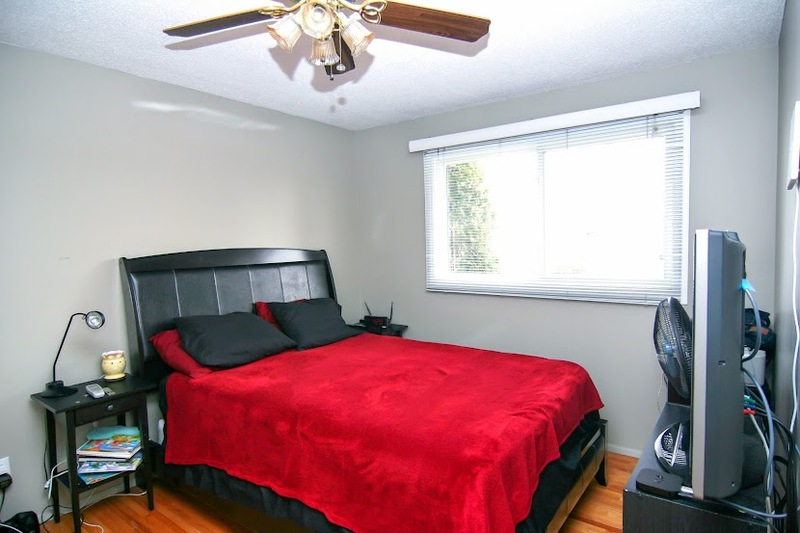 Upstairs boasts three bedrooms and a 4-piece upgraded bathroom with new tub and surround. 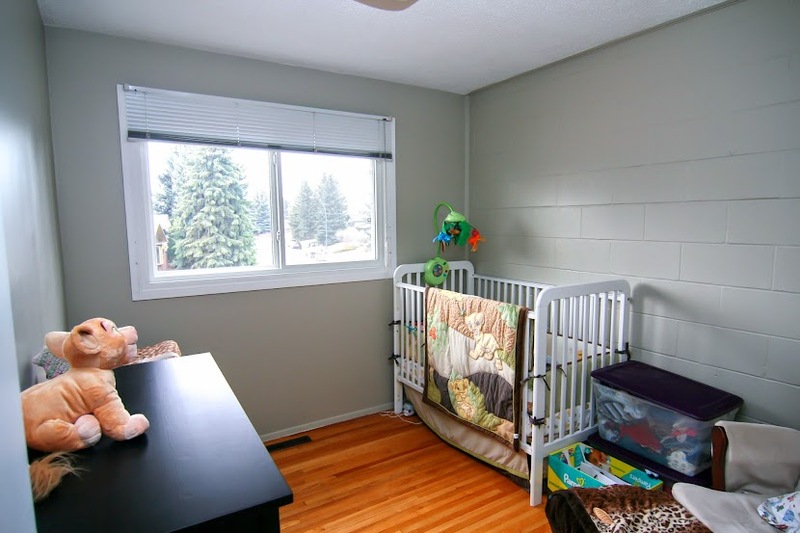 Downstairs is a nice bright family room with big window, den area, 4-piece bathroom and laundry. New windows, front and back main and screen doors, new electricl panel. 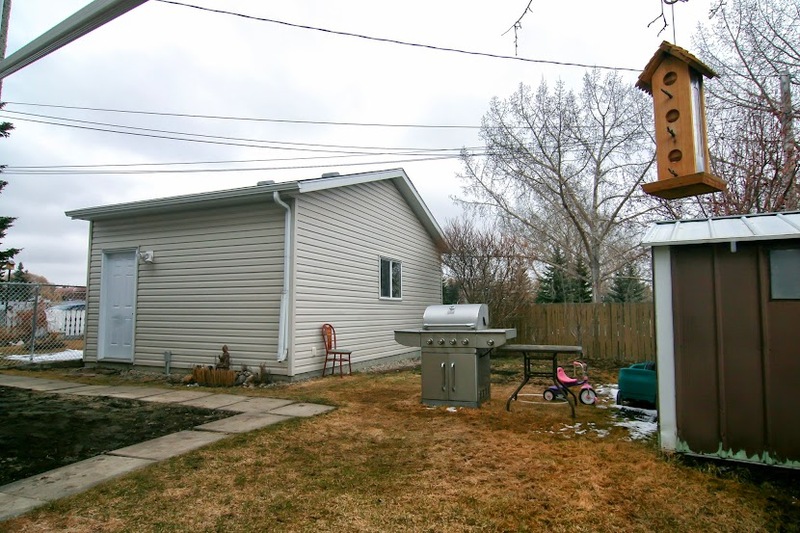 Oversized Single detached garage (new in 2010). Shingles on house replaced approx. 2009. Fruit trees (cherry & plum in front and Saskatoon berry in the back). 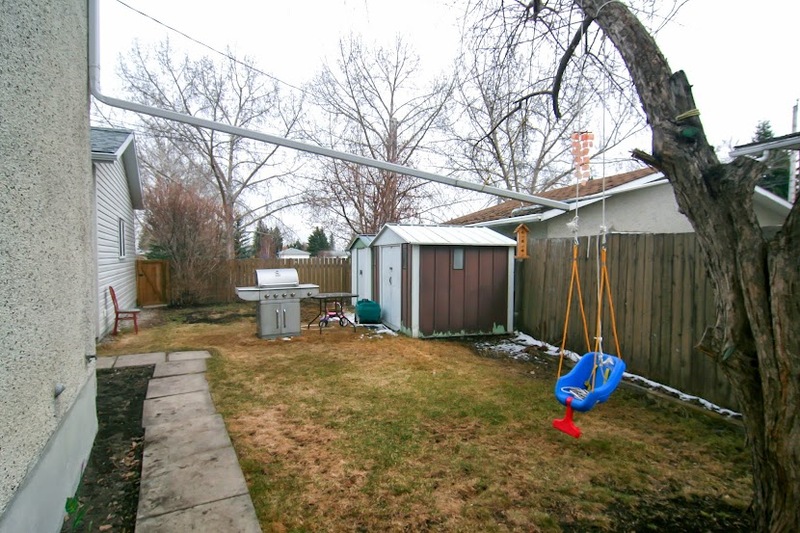 This 1/2 duplex is very nice & has had a lot of major upgrades. Quick and easy access to all amenities, transportation, major roads and downtown. It will not last! !